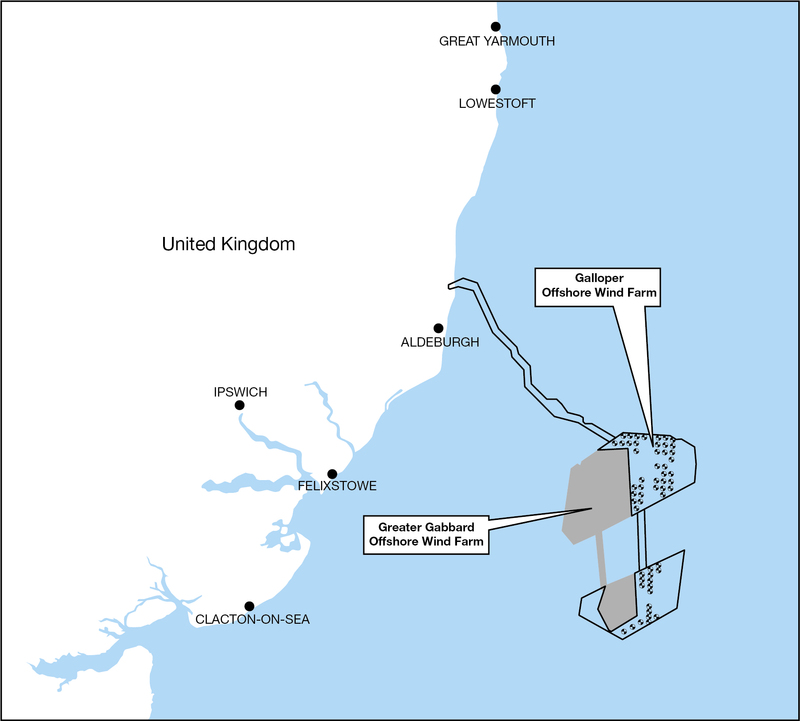 Galloper Offshore Wind Farm is a 353MW wind farm project, located 30km off the coast of Suffolk. 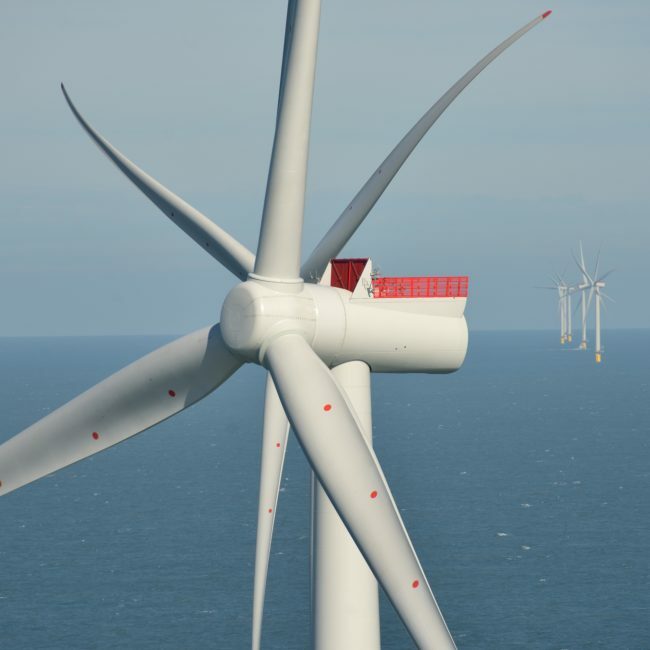 Galloper Offshore Wind Farm is now in full operation and each year will generate enough green electricity to power the equivalent of more than 380,000 British homes. 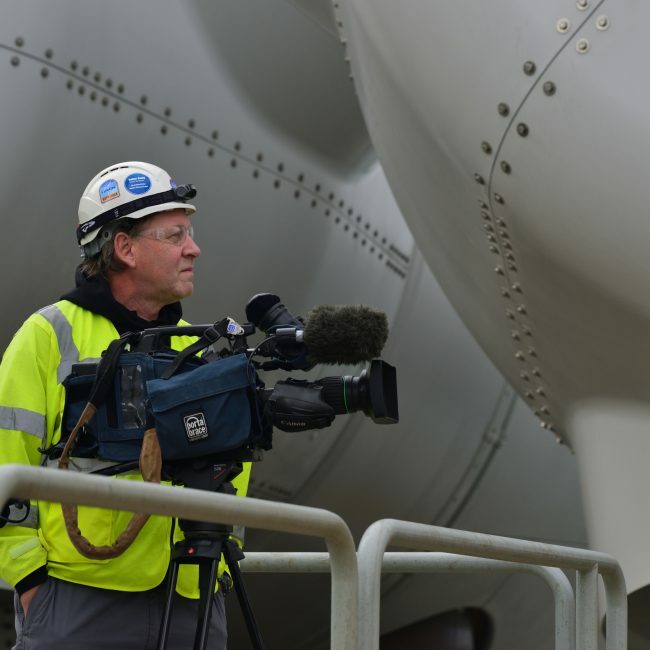 A 60-strong team operates and maintains the wind farm day-to-day from a temporary facility in Harwich International Port. A new state-of-the-art base is now under construction next to the existing facilities. 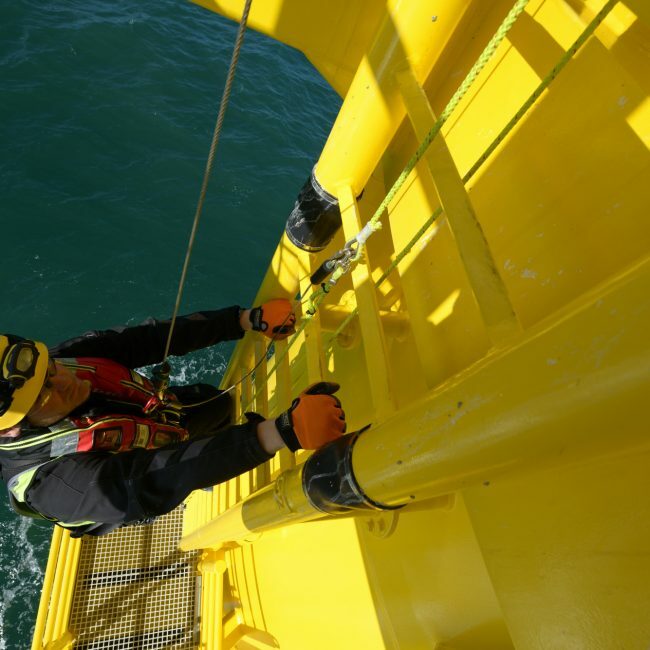 The development, construction and long term operation of Galloper represents a positive boost to the UK economy. The project has benefitted contractors, the supply chain and related businesses and it created around 700 jobs during construction. 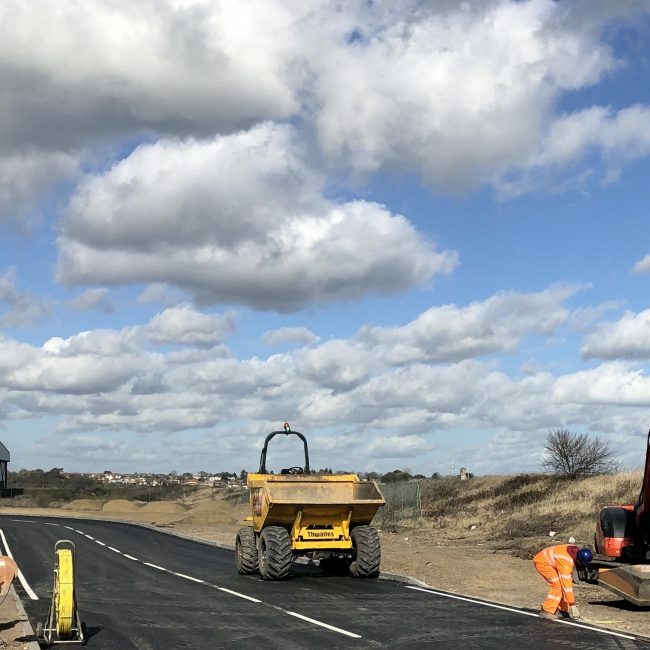 Now into its operations and maintenance phase, the main job opportunities will lie within the construction of the new base at Harwich International Port, with our suppliers and contractors and within the operations and maintenance team itself.